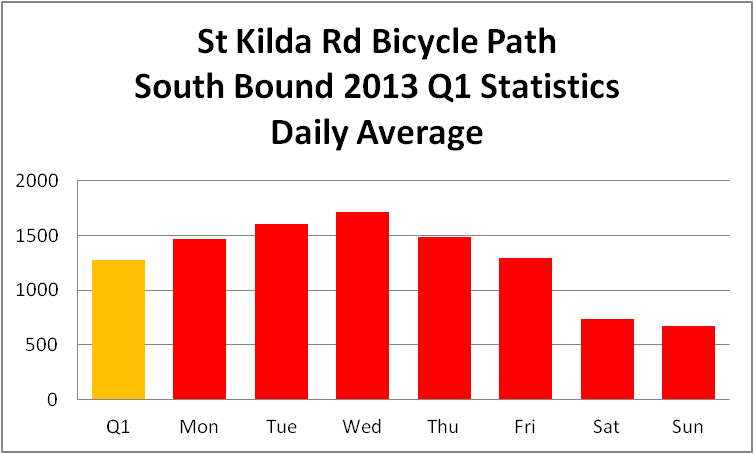 Public Confidence in the City of Melbourne Traffic Engineering is at an all time low. Councillor Oake who chairs the Transport portfolio has placed the needs and interests of cyclist ahead of the needs of the City as a whole. Melbourne City Council’s latest proposal in its war against cars is to reduce the inner city speed limit to 30Km per hour but refuses to apply a 10KM speed limit on cyclists. 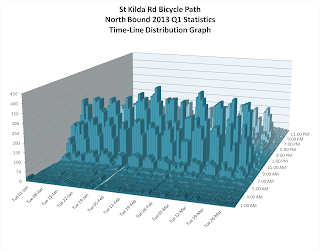 A proposal put forward by the City Council bicycle forum chaired by Greens; Councillor Cathy Oake has proposed further measure to cause congestion within the City of Melbourne.Councillor. Whilst the City Council claim they have consulted widely the fact is most of the consultation was meeting with select interest groups with the Council officers meetings with Cyclists and the Cyclist lobby groups in coffee shop style meetings. The City Council has refused to make public copies of submissions relied on in the formation of the City Council’s transport strategy plan. Only executive summary is available. Requests to make copies of all submissions freely available were rejected by the Lord Mayor with Council staff stating that in order to obtain copies of submissions members of the public would have to make an FOI application. 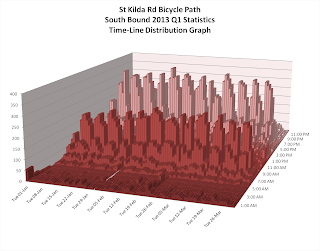 In August this year the City Council rjected a proposal put forward by Crs Foster and Watts to undertake a review of the City Councils’ bicycle network including the La Trobe Street Copenhargen style Bicycle lane the City Council claiming that the La Trobe Street lane was a success and that they needed to push ahead and continue implementing the City’s transport strategy. The City Council voted agsainst the motion for a review, gagging public debate. Motorcyclist complain on Safety issues. The City Council engineers met with representqaives of the Motorcyclist community who are vulnerable road users and in doing so gavce a number of undertaking to consider fuirther the needs of motorcyclist in the City Council’s transport plan. The Council undrtook to develope a Motorcycle Strategy plan and include motorcyclists needs in the formation and review of future planning reviews. The Council has yet to deliver on its promises. 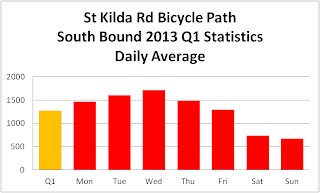 Last month’s Council meeting failed to list Motorcyclist in the Council’s review of the Princes Bridge Lane trial review. The City Council failed to consult with Emergency service providers such as Ambulance Victoria., or the Metropolitan Firebridge in its Transport Safety plan. 300m is not going to address issues related with Car Dooring. The so called “Copenhagen” style bike lanes are not the solution. They will only add to risk of commuter safety. 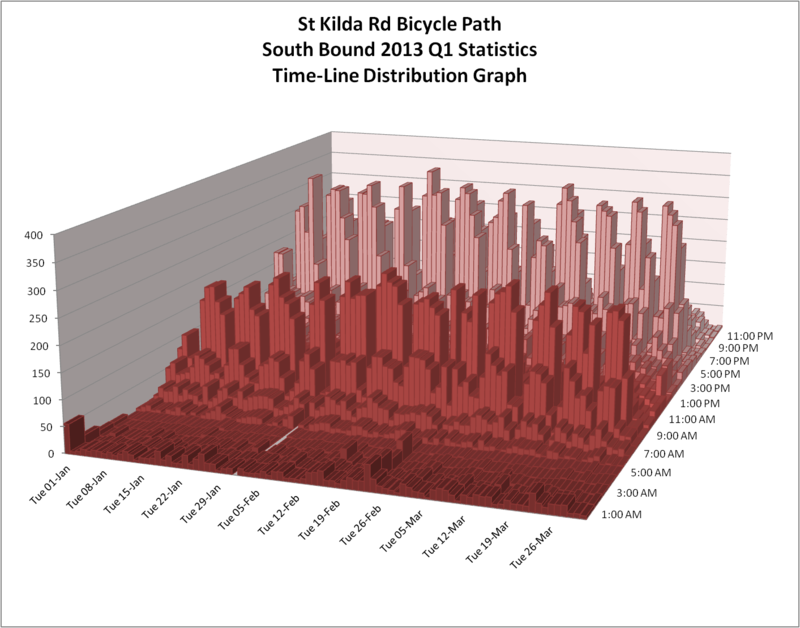 A better and mare prudent cost saving option would have been to install wider open Chevron line delineated bike paths. 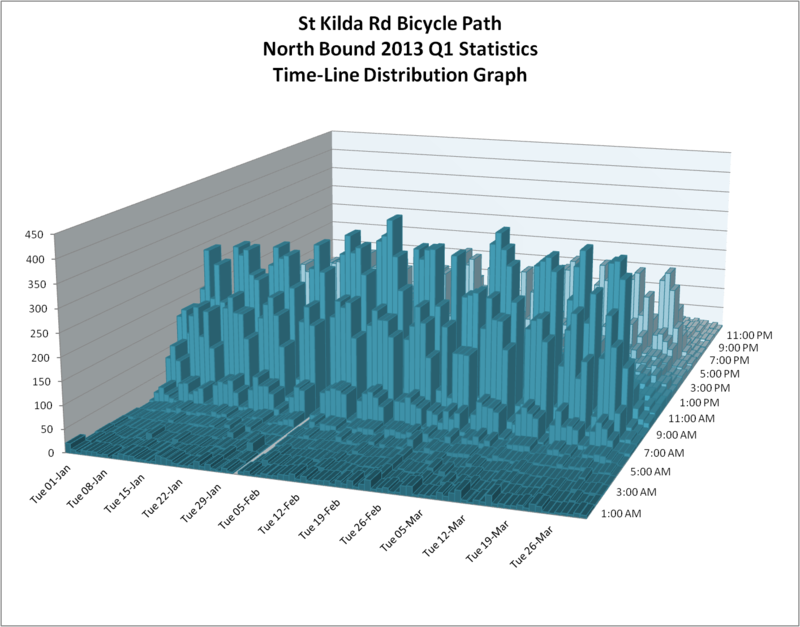 For the cost of 300m Melbourne could have upgraded and installed 4Km of bike path in St Kilda Road travelling down both sides. The City of Melbourne’s rejection of a one month delay and a review of the Latrobe Street and Princes Bridge lanes closures is a step backwards. An important aspect of any road design is the ability to read the road ahead and gauge the level of traffic management and design that applies. As to Princes Bridge I have no objection to the lane closure provided the City of Melbourne provides an alternative traffic river crossing to the East of Princess Bride. Swan Street Bridge is already congestion servicing West-East bound traffic. 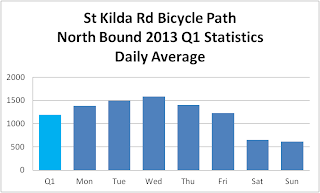 A new bridge connecting Linlithgow to Batman Avenue Toll way would be in order to allow a further reduction in traffic flow on Swantson Street-St Kilda Road Between Flinders Street and Linlithgow Street. There were a number of flaws in the Council’s consultation process not the least of its failure to properly consider alternative cheaper and more effective designs that address the safety concerns of cyclists and dooring. Council consulted widely with Cyclist groups but ignored the broader communities concerns in pushing ahead with the design solution adopted including the safety concerns of disabled drivers and passengers. The segregated lanes in Albert Street, Swanston Street North and recently installed in Latrobe Street are a disaster in design and implementation. They would have been better had they adopted the alternative chevron design. 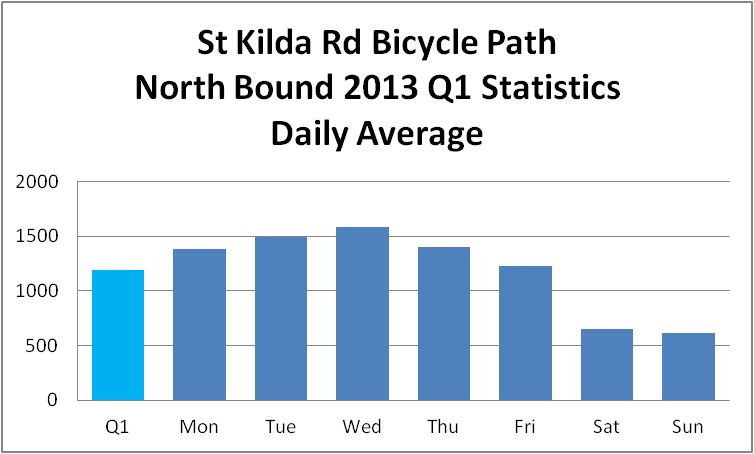 The money save alone would have allowed the upgrading of a significant number of bike paths within the city not just 300m in St Kilda Road. A pause for a review to allow assessment of the Princes Bridge and Latrobe Street developments would have been prudent, responsible and would have allowed for a better roll-out of a safer greater bike plan that is embraced by the whole community as opposed to one that had divided and created hostility towards cyclists.